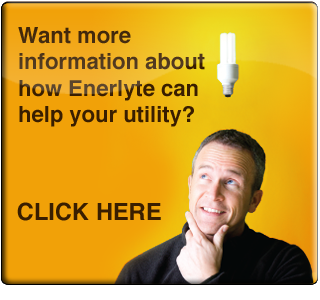 Enerlyte helps utilities reach their energy efficiency and energy conservation goals.
" How can I use less than I do? It shows I use.. more than compared neighbors. How can I change that? "